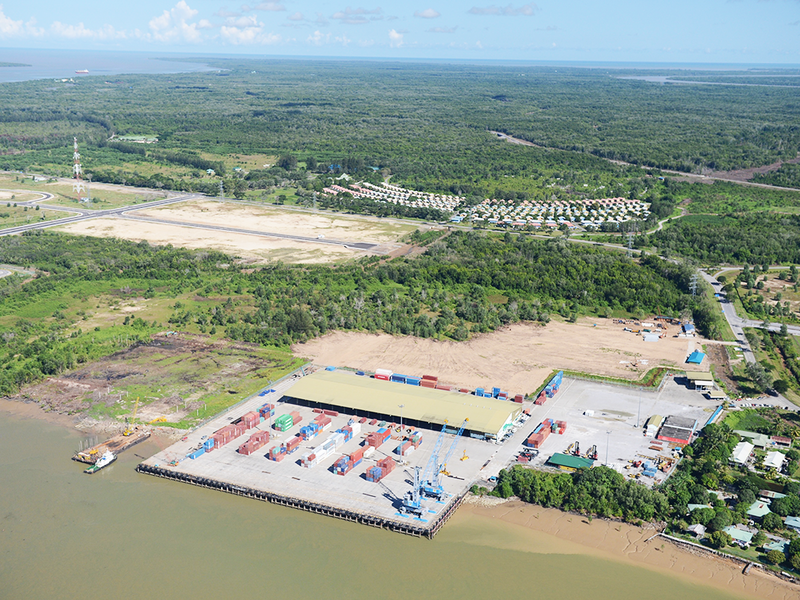 Tanjung Manis is on its way to becoming a major industrial port city and a key element in Malaysia’s global Halal Hub strategy. 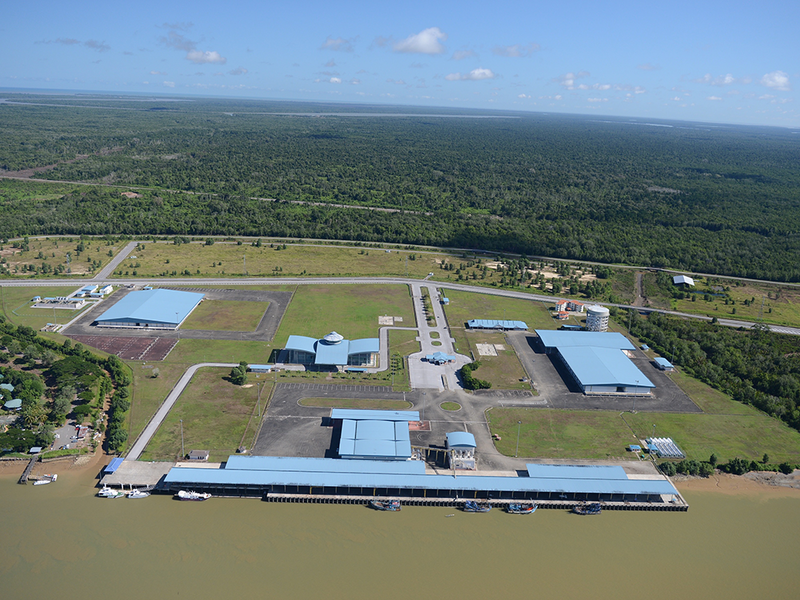 The deep water port will eventually be able to handle 100,000 40-foot containers and 6 million tones of general cargo a year. 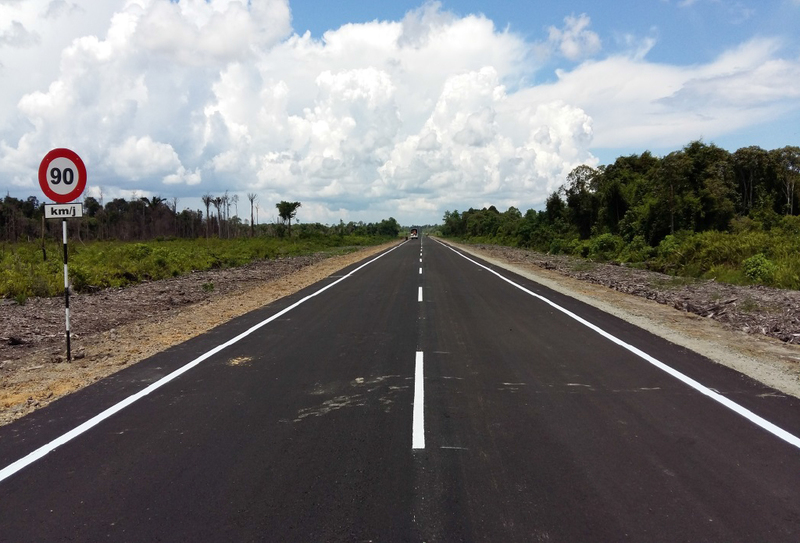 Tanjung Manis offers investors many competitive advantages, including access to a large land bank and an extensive modern infrastructure. 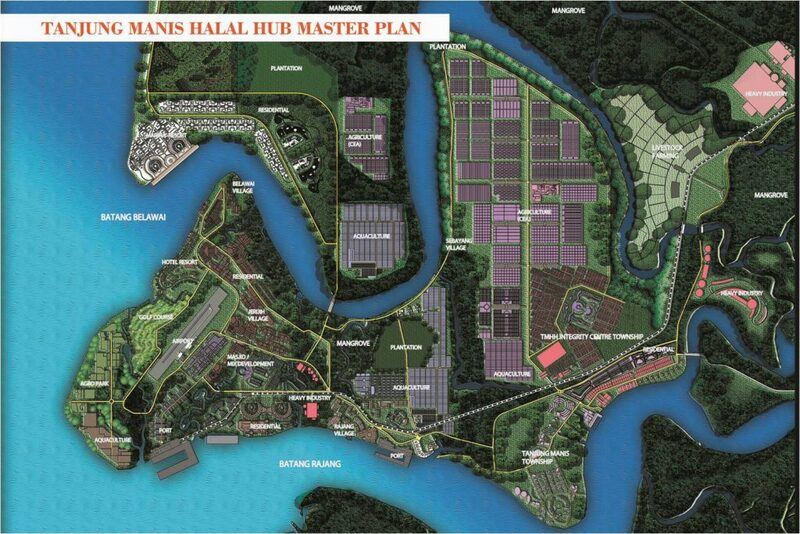 The Tanjung Manis Halal Food Park will provide unique opportunities for investors keen to capitalise on the fast-growing global demand for halal products. 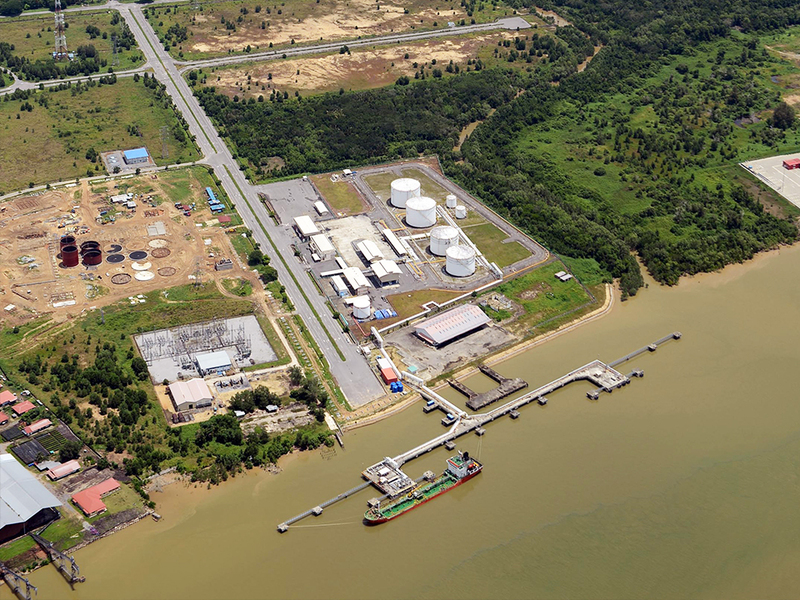 It forms a key part of the 77,000 hectare Tanjung Manis Halal Hub project and provides an ideal location for businesses involved in upstream and downstream halal food production and export. 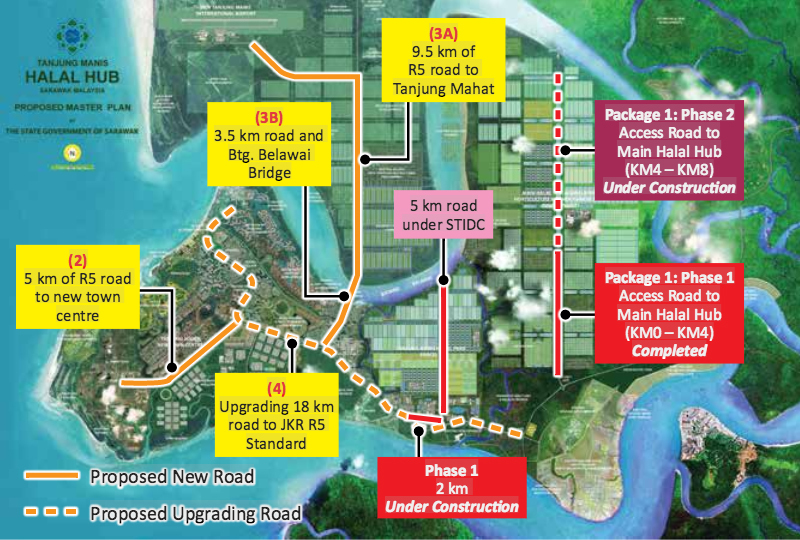 As well as an excellent transport and communications infrastructure, the Tanjung Manis Halal Food Park offers investors attractive tax breaks and other federal and state-funded incentives. 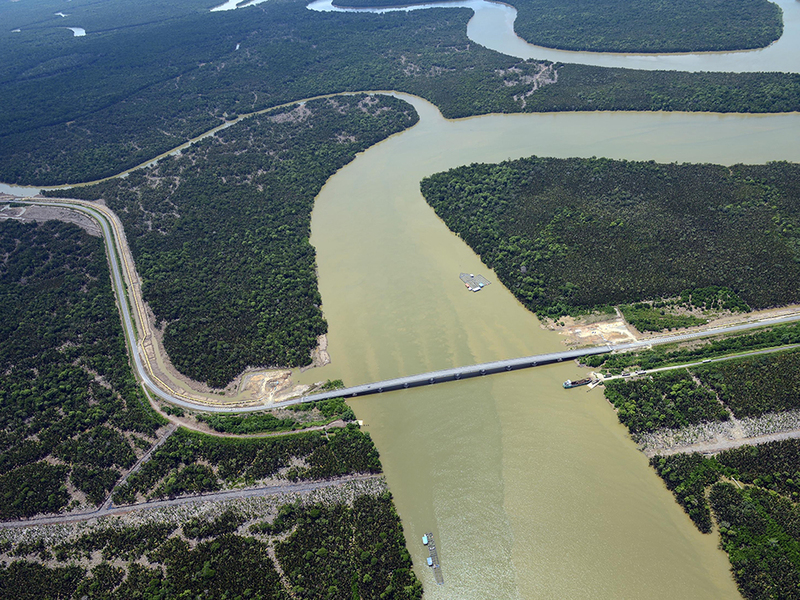 The recently-completed RM965 million Tanjung Manis Water Supply Project undertaken by State Government has given the area access to well over 100 million litres per day of raw water, brought in via a new pipeline from Sungai Maaw in Sibu. 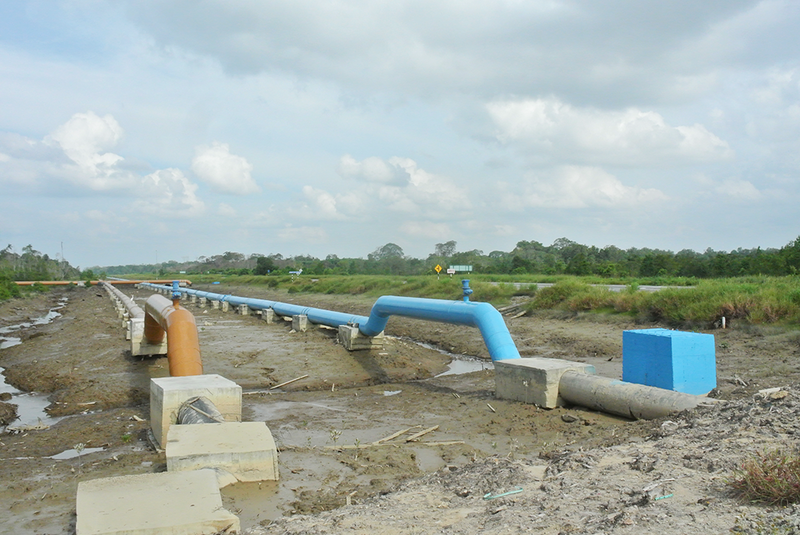 Two further development phases, running up to 2020, will ensure that the water supply keeps abreast of the growing demand for raw water, needed for aquaculture and agricultural projects, and the treated water that is needed for the food processing industry. 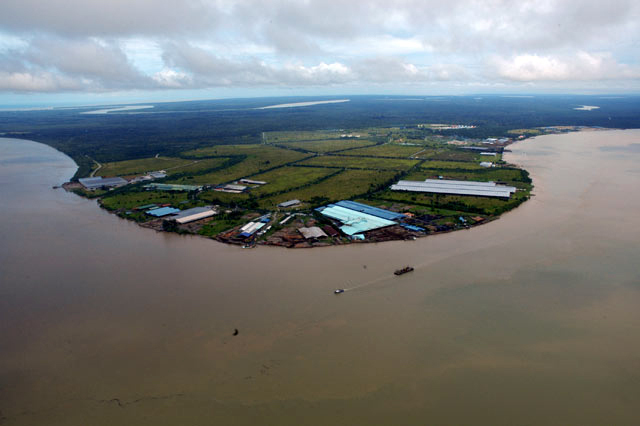 The natural deep water harbour at Tanjung Manis, strategically located at the mouth of the Rajang River, is the main port serving this part of the SCORE region. 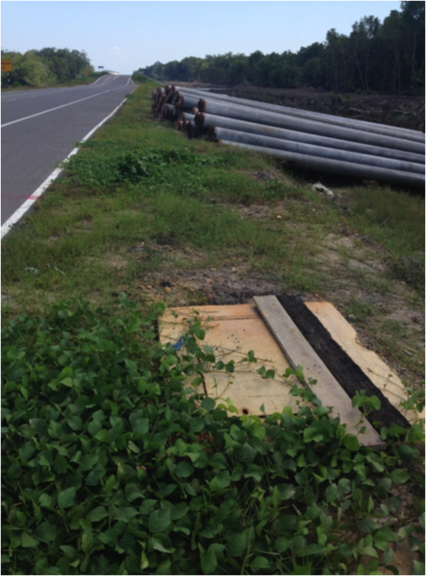 It is a valuable asset for exporters in the timber, palm oil and food processing industries, and also provides the ideal location for businesses based on fishing and marine engineering. 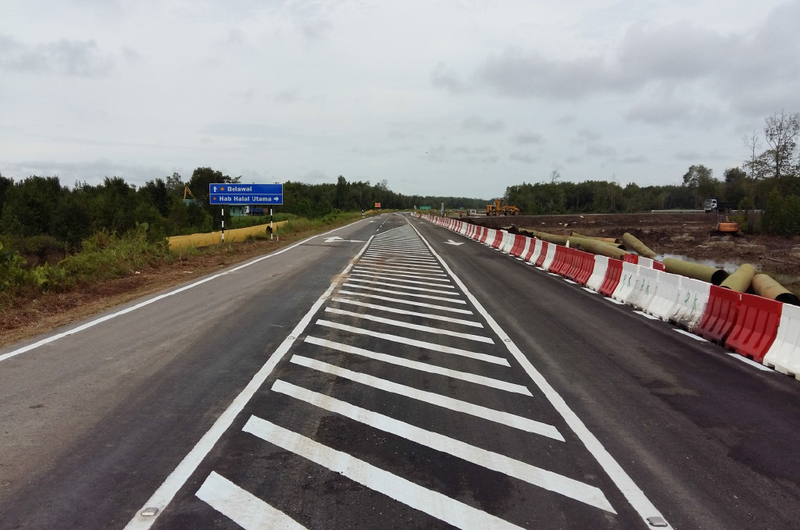 Good road transport will be vital to the successful development of industry throughout the Tanjung Manis Halal Hub. 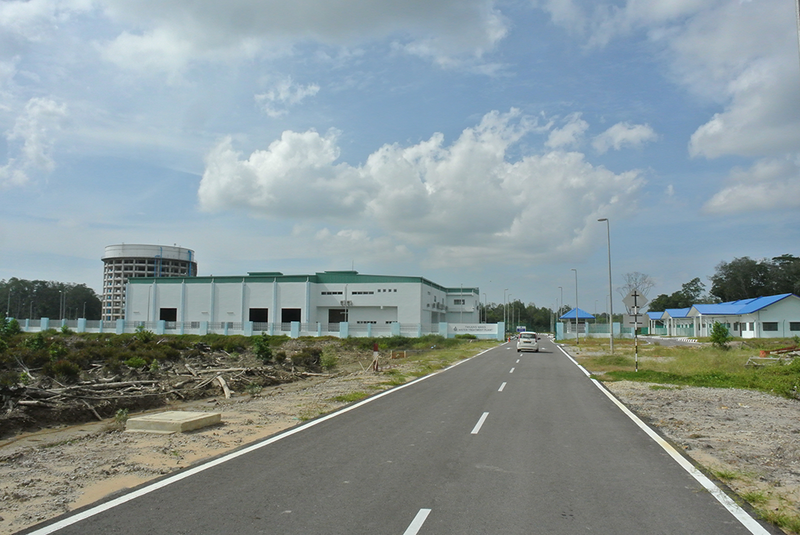 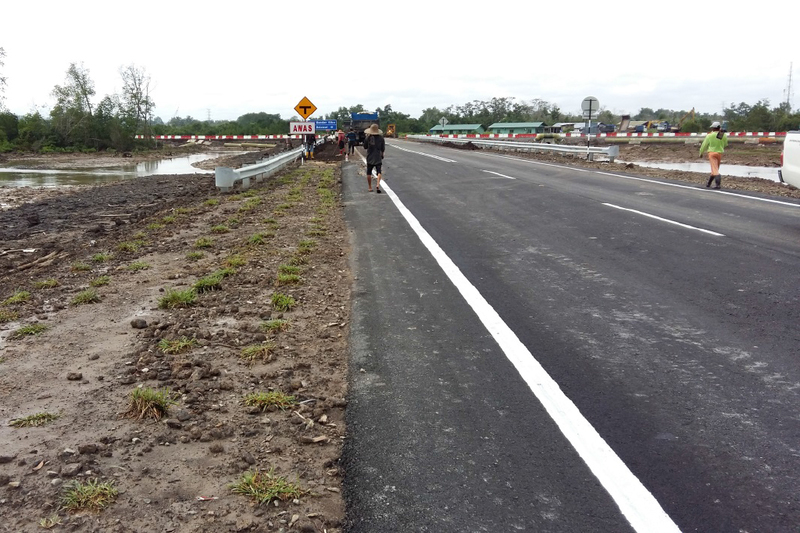 Almost RM140 million has already been spent on a multi-phase project to build new roads, and further investments will be made as economic activity in and around the hub area gathers pace. 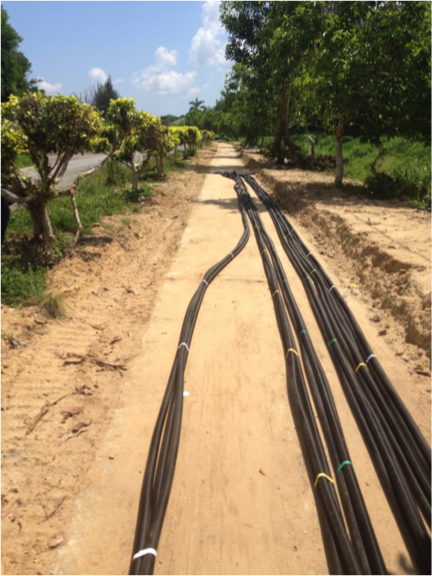 Extensive development work has recently been completed, providing a reliable telecommunications infrastructure to support the rapid expansion of industry in the Tanjung Manis Halal Hub.